Kanthal A-1 is resistance wire used to rebuild RBA or RDA. 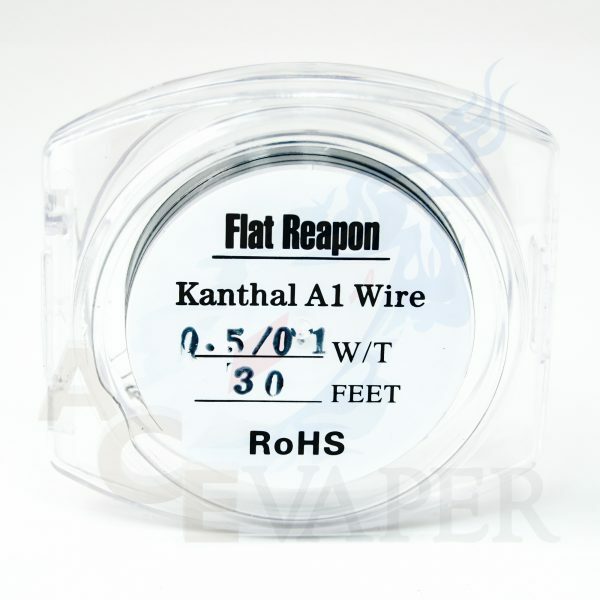 Each roll comes with 30 feet (10 meters) of wire in a gauge of your choice. It is also used in combination with the round wire to make twisted coils.